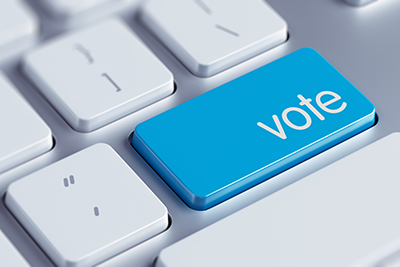 Register now to be the first to learn the results of the 2019 Board of Directors election, and be sure to cast your vote(s) by April 26! 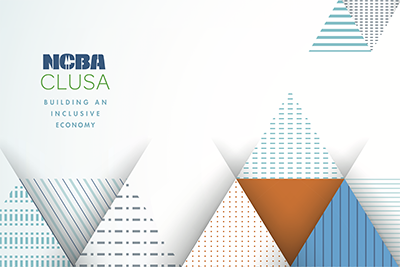 Registration is now open for NCBA CLUSA’s 2019 Annual Membership Meeting, held at our headquarters in Washington, DC on May 7 from 3-5 pm. Held during Co-op Week, this member event is a key opportunity to contribute your voice to the broader co-op community and help define how cooperatives are building a more stable and sustainable economy. Register now to learn how NCBA CLUSA, with your help, is using advocacy, public awareness and development to capture a generational cooperative moment. You’ll also have the opportunity to network with NCBA CLUSA board members and executive leadership at a reception following the Annual Membership Meeting. In addition to hearing from our chairman and highlighting some of our members’ work, we’ll take time to celebrate the lives of the colleagues we lost in December. Their work with the Youth Empowerment Through Agriculture project in Uganda brought—and continues to sustain—economic opportunities for young people and hope for a more stable future. The Annual Membership Meeting will also include the results of the 2019 Board of Directors election. Read about this year’s candidates and be sure to cast your vote(s) by April 26. There are less than three weeks left to make your voice heard. As members of NCBA CLUSA, it’s your privilege to help elect the leaders who will guide and inspire the association’s future impact.